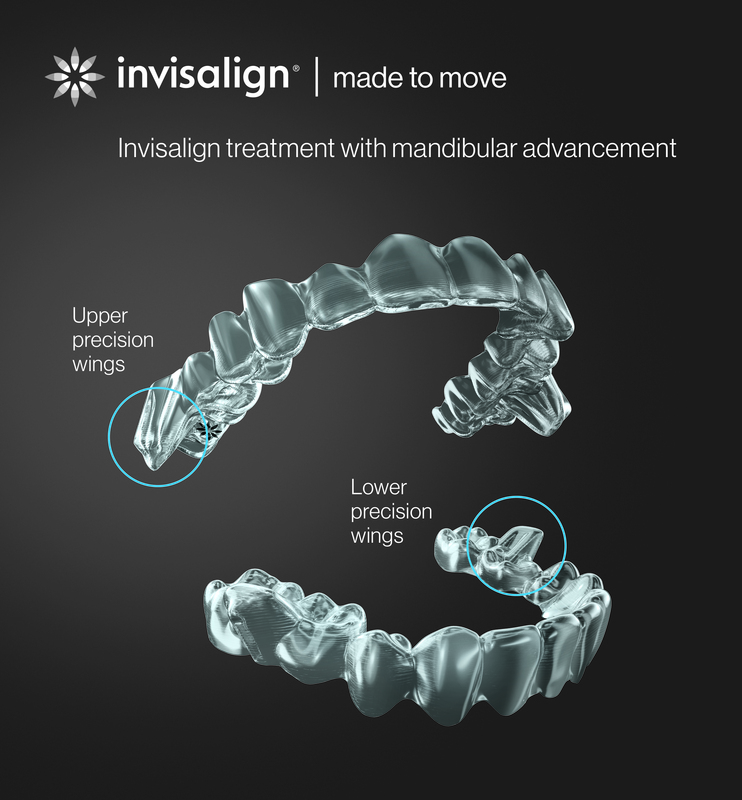 /EINPresswire.com/ -- SAN JOSE, CA--(Marketwired - March 06, 2017) - Align Technology, Inc. (NASDAQ: ALGN) today announced Invisalign Teen with mandibular advancement, the first clear aligner solution for Class II correction in growing tween and teen patients. This new offering combines the benefits of the most advanced clear aligner system in the world with features for moving the lower jaw forward while simultaneously aligning the teeth. Invisalign Teen with mandibular advancement offers a simpler, more efficient and patient-friendly treatment option than functional appliances and without the need for elastics typically used to treat teen Class II patients.